The Lululemon SeaWheeze Half Marathon isn’t your average run. In fact, it may just be the most beautiful and ridiculously fun half marathon in the world! 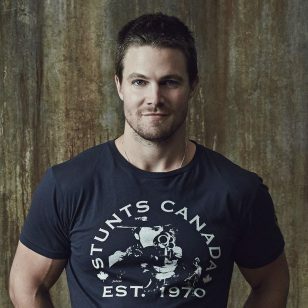 This September, over 10,000 runners will descend on Vancouver to sweat it out over a weekend of yoga, running, and one heck of an after party! Registration for the SeaWheeze 2018 half marathon opens months in advance and typically sells out in minutes (sometimes seconds!) So, if you’re planning on registering for the seventh annual SeaWheeze Half Marathon taking place in September 2018, we’ve detailed all the information you need to know below! 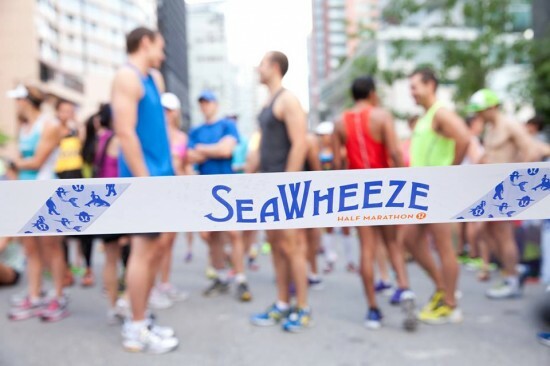 The SeaWheeze Half Marathon will be taking place on Saturday, September 22, 2018 in Vancouver. 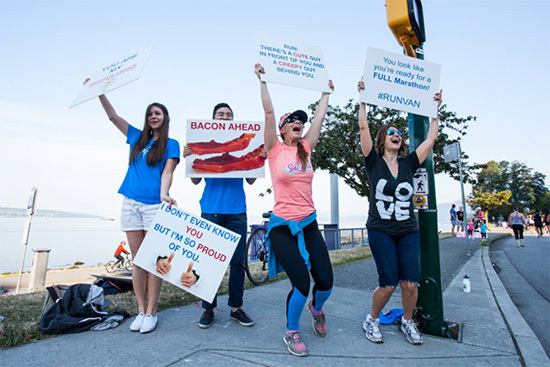 The run is 21.1km (13.1 miles) around Downtown Vancouver and on the Stanley Park Seawall, offering breathtaking scenery, salty ocean air, giant smiles, and some awesome entertainment along the route. Entry into the run typically costs around $160 (CAD and inclusive of taxes). 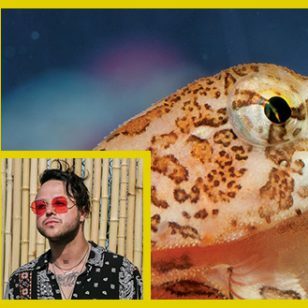 Your ticket will get you a spot in the half marathon, entry into the Sunset Festival, yoga opportunities, exclusive special-edition SeaWheeze runner shorts, a post-race runners’ brunch, and a whole lot of fun! The opening date for registering will be on Thursday, January 25, 2018. To avoid disappointment, make sure to check out the SeaWheeze website ahead of time for an exact time tickets go on sale. In the past, the sale has started at 10:00am PT, so make sure to keep your calendar clear and set all kind of reminders on your phone! Yes, it’s that important to be at the registration page on time. This run sells out every year and the number of people hoping to join just keeps growing! Don’t want to run? 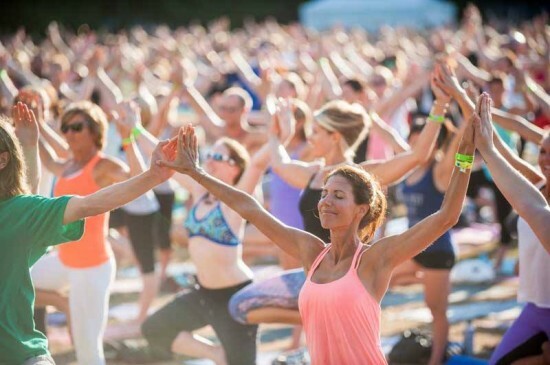 You can also join in on the fun at the SeaWheeze Sunset Festival. The big after-run party is open to everyone and features performances by local bands. There is also a beautiful sunset yoga practice, followed by an epic dance party and a beer (or two) of the exclusively brewed Lululemon Lager. For more details about the run, keep your eye on the SeaWheeze website and don’t forget to set your alarm for registration day! Will you be entering the 2018 SeaWheeze Half Marathon? Let us know in the comment section below! Good Luck! I have enjoyed the Sea Wheeze 3 times, including the inaugural. I am tempted to give it another go but also a bit reluctant since I am now 82! What specific information do you need to send for the registration? I will be helping a friend fill out the form and she is not very savvy on the use of computers (although she has one…). I would appreciate if you could enlighten me with details so that her registration can be sent to you as soon as it opens on Jan. 25. W would really appreciate the information.